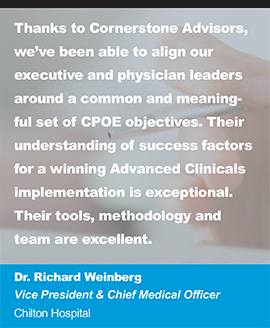 Cornerstone Advisors Group, LLC has named Gregg Fajkus as Vice President and Epic Practice Director. 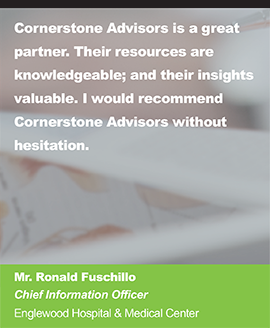 Fajkus will help expand Cornerstone’s support for the Central/Southern States as well as advance Cornerstone’s Epic advisory services and implementation capabilities. 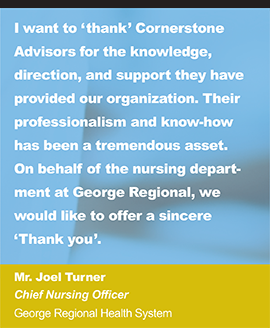 “We are very excited to have Gregg join our team. 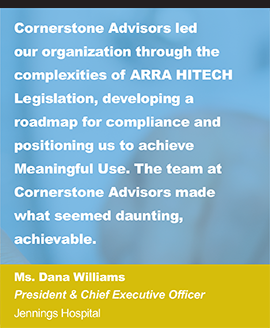 As a former founding member of the Epic Practice at both Healthlink, and most recently Encore, Gregg has been helping healthcare organizations successfully implement Epic solutions for over a decade. 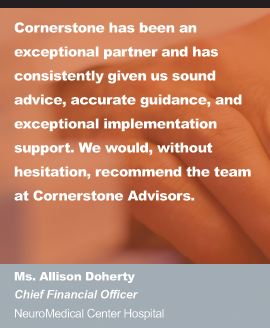 He brings a strong history of success and unmatched experiences, and will be a great addition to our talented team,” says Keith Ryan, Managing Principal of Cornerstone Advisors. 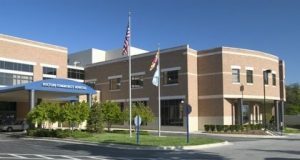 Fajkus has nearly 20 years of healthcare operations and IT experience. 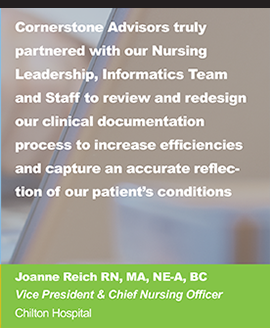 His diverse background includes a deep understanding of clinical and revenue cycle systems in both the ambulatory and acute care environments. 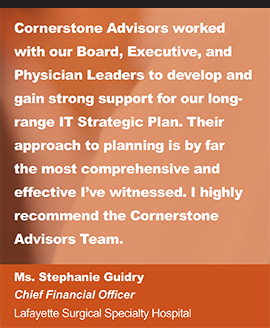 Fajkus has nearly 20 years of healthcare operations and IT experience. 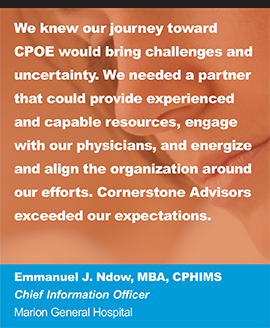 His diverse background includes a deep understanding of clinical and revenue cycle systems in both the ambulatory and acute care environments. 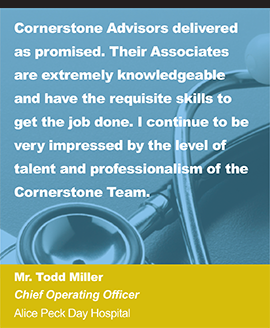 Most recently, Fajkus was the founding Director of the Epic Practice at Encore Health Resources which under his leadership received awards for excellence in services. 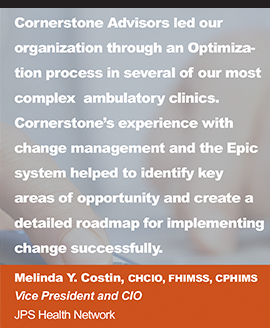 Fajkus has been assisting healthcare organizations ranging from academic medical centers to private group practices with the implementation of Epic solutions for over a decade.